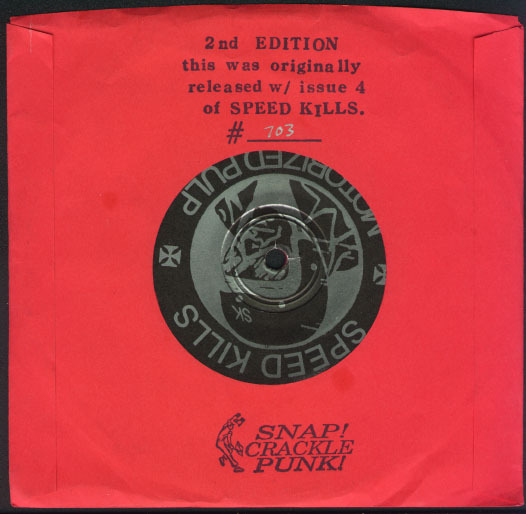 Repress of the original single-sided 7" that came with Issue #4 of Speed Kills Magazine. 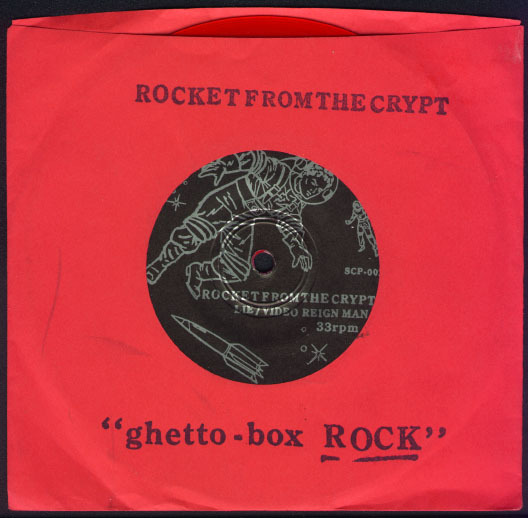 Refered to as Ghetto Box Rock because both songs were recorded using only a ghetto blaster in the middle of their rehersal space. 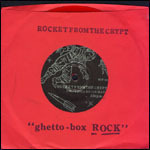 Limited to ???? 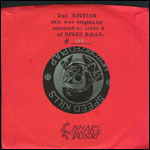 copies on red wax.